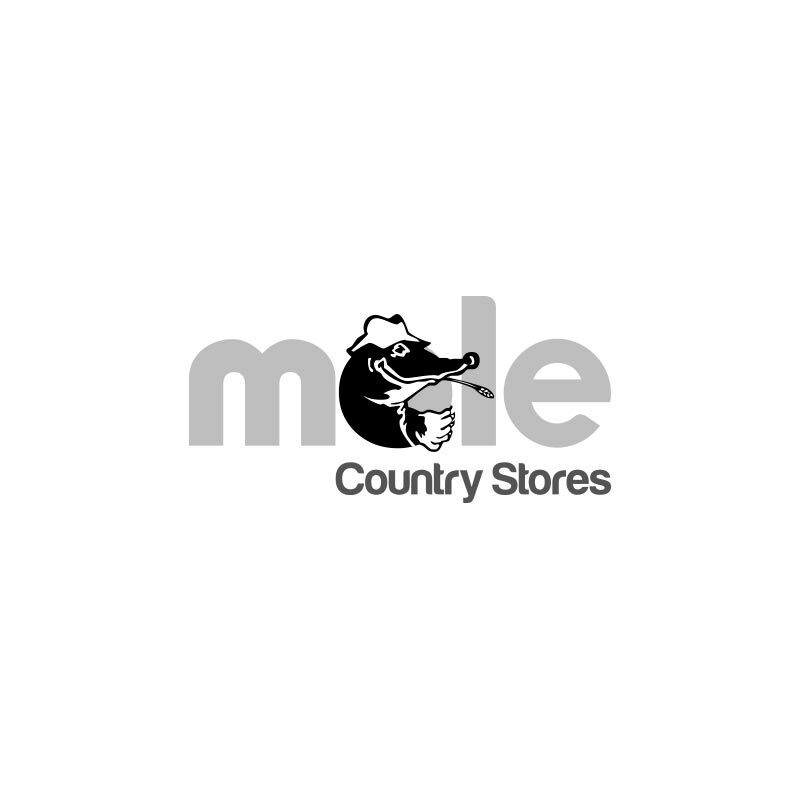 Molecare Liquiflow Sheep Nutritional Supplement - 5L. 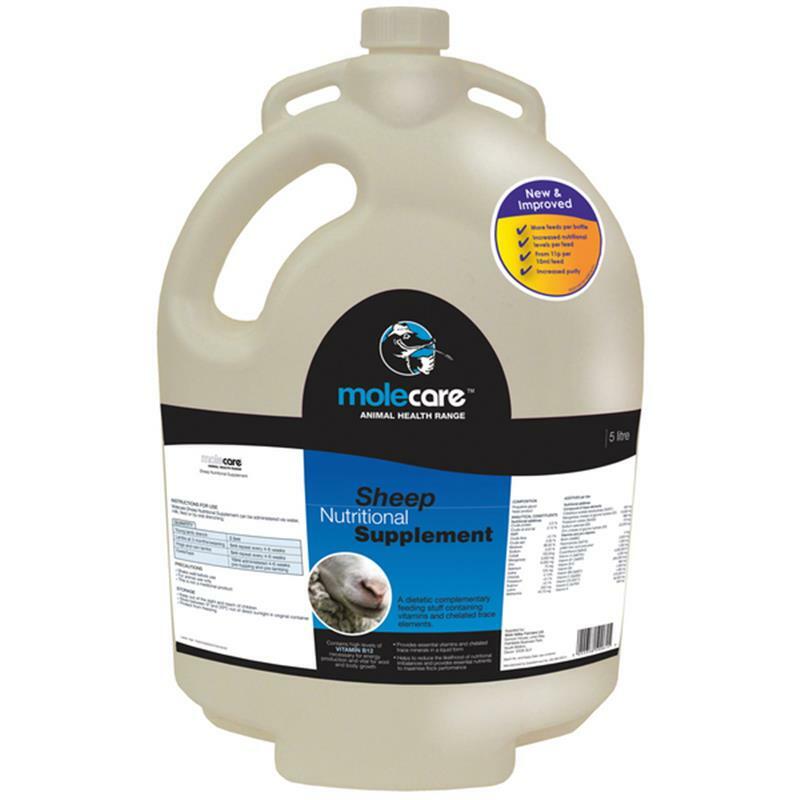 Molecare Liquiflow nutritional drench is a dietetic complementary feeding stuff containing high quality vitamins and chelated trace elements specifically designed to support sheep and lambs at critical stages of their lives. This new and improved formula contains increased levels of Vitamin A & E to support the immune system and fertility functions, critical B vitamins such as B2 and B12 assisting energy metabolism. All these new benefits wrapped up in a purified energy source contained within a new 10ml feed from as little as 11p per ewe.